TORERO'S MEXICAN RESTAURANT is the perfect place where you can taste a variety of Mexican dishes. Our Mexican grill is located in West Palm Beach, FL. Drop in! In service since 8 years, our restaurant is one of the leading Mexican restaurants in the region, with superb traditional Mexican food from many regions of Mexico. With an amazing variety of succulent dishes, you can be sure you'll leave our restaurant licking your fingers. Your wife's birthday is approaching and you want to plan the perfect birthday party for her. Because it is her big day, the food should be to her taste as well. You know how much she loves Mexican food. Why don't you choose TORERO'S MEXICAN RESTAURANT to celebrate her birthday? 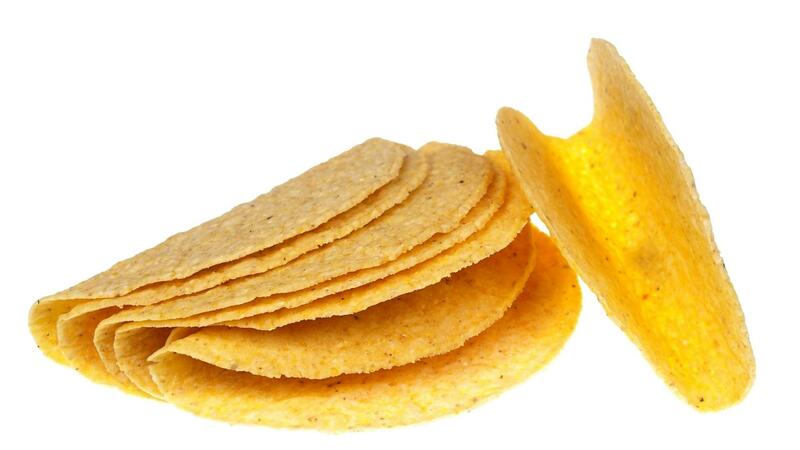 Here, we propose authentic Mexican dishes that are sure to please your wife. Our restaurant is not only perfect for birthday parties, but you can also host your corporate events or family gatherings here! Give us a ring for your reservation. Your Guests Will Be Delighted! Hold your next event with TORERO'S MEXICAN RESTAURANT. Along with the good food, our décor and ambiance is elegant, thus making us the perfect venue for all types of events and celebrations such as birthday parties, corporate dinners and private dining. With 8 years of experience in the catering business, we help you host your event just the way you want it. Our amiable team is at your service. Thank you for considering TORERO'S MEXICAN RESTAURANT for your upcoming event. 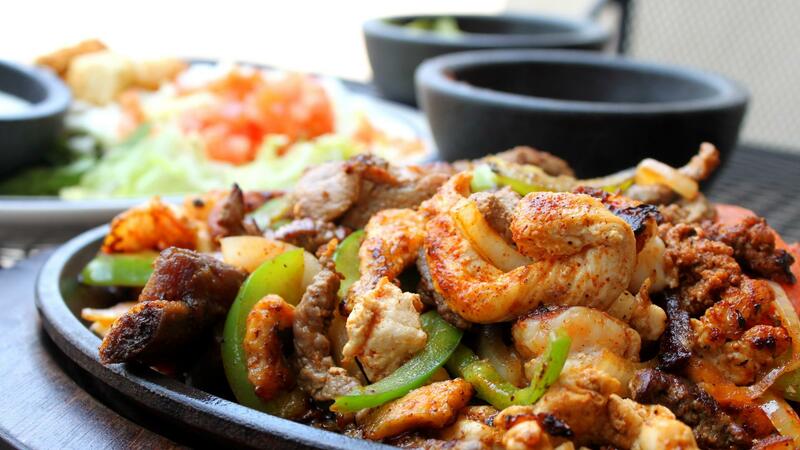 Come enjoy the authentic flavors of Mexico at TORERO'S MEXICAN RESTAURANT.